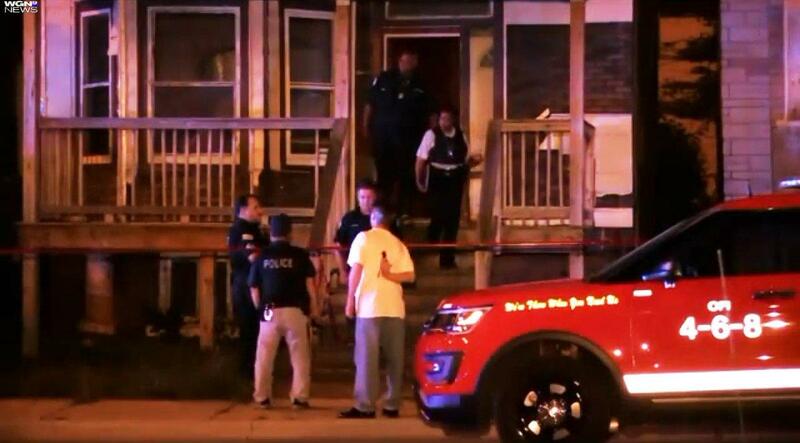 CHICAGO — A 4-year-old boy whose malnourished, partially burned remains were found by Chicago firefighters had been kept in a back room of his family’s home that reeked of feces and urine, prosecutors said Thursday. When firefighters found Manuel Aguilar’s body in an abandoned home on Tuesday, he was so small that investigators initially believed they had found a 9-month-old baby, Assistant State’s Attorney Jamie Santini told Judge Maria Kuriakos Ciesil. Santini said Manuel had been kept in a room where his family’s bicycles were also kept and was often was left naked because he would urinate on himself. 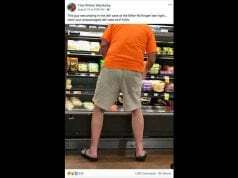 The boy would have to knock on the door to be allowed to use the restroom, he said. “Witness stated that Manny didn’t like being in the back room, and he would scream, ‘Let me out,'” Santini said, referring to the boy. The boy’s mother, Alyssa Garcia, 27; her friend 19-year-old Christian Camarena; and a 17-year-old boy face charges of concealed death and attempted residential arson in his death. Garcia was being held on $2 million and Camarena was being held on $1 million bond. The 17-year-old is in juvenile custody. It wasn’t clear late Thursday whether they had attorneys who could comment on their behalf. Prosecutors said that Garcia found her son naked and not breathing on July 29. Garcia and the 17-year-old washed Manuel’s body, put clothes on him, wrapped him in a towel and took the body to an abandoned home and set the body on fire, Santini said. Garcia admitted what she did in a video-recorded statement and said she didn’t seek medical attention for Manuel or call police because she feared the Illinois Department of Children and Family Services would take her other children away, Santini said. 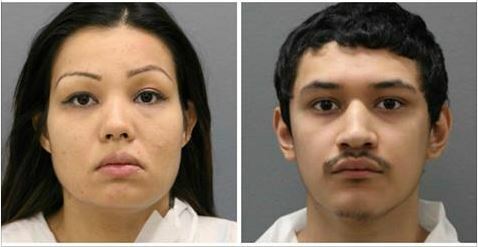 Camarena’s mother, Candice Perez, is a neighbor of Garcia’s and told the Chicago Tribune that she and her son had tried to help the children. The state Department of Children and Family Services had prior contact with Garcia, who recently gave birth to premature twins. In 2012, she was sentenced to 18 months supervision for endangering the life of a child. Agency spokeswoman Veronica Resa said Garcia’s week-old twins are hospitalized for monitoring. Other charges could be filed once the medical examiner’s office determines a cause of death, police said.